When you’re pregnant, your body goes through a wide range of changes. 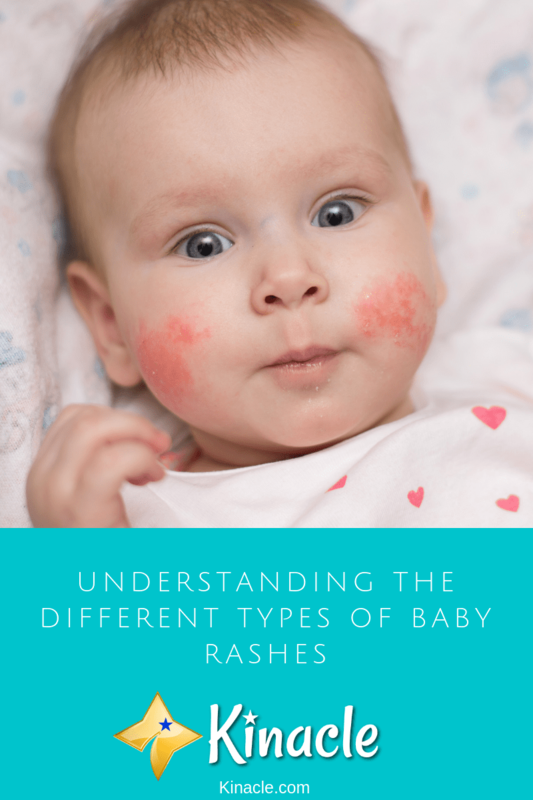 Your growing baby places a lot of pressure onto your joints and your organs, and your hormone levels drastically fluctuate. This in turn can lead to a lot of nasty side effects such as morning sickness, pain and swelling. Another symptom which can prove really frustrating, is the need to frequently urinate. Let’s face it, the prospect of giving birth can be utterly terrifying! 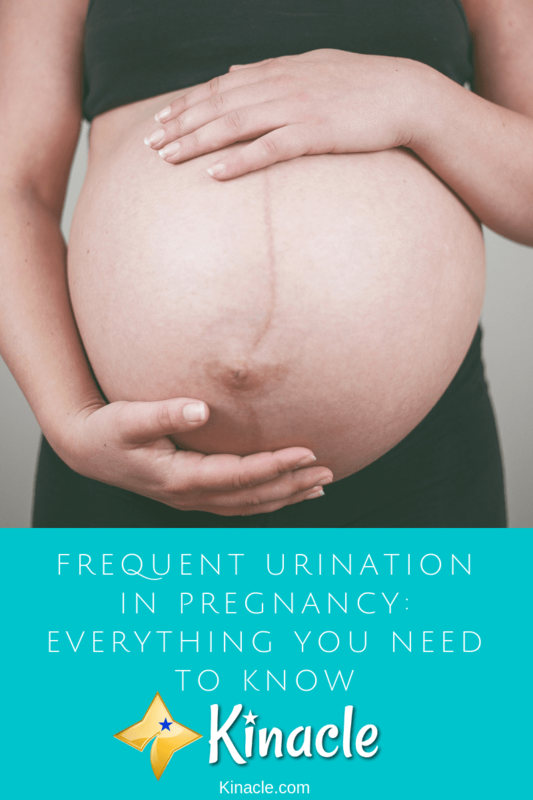 You may have some idea of what it’s going to be like after talking to friends and family, but until you actually go into labor, it’s impossible to know exactly what to expect. Although it is terrifying, there are ways to lower your birth anxiety. One of the best things you can do to combat those nerves is to decide which type of pain relief you’re going to use. 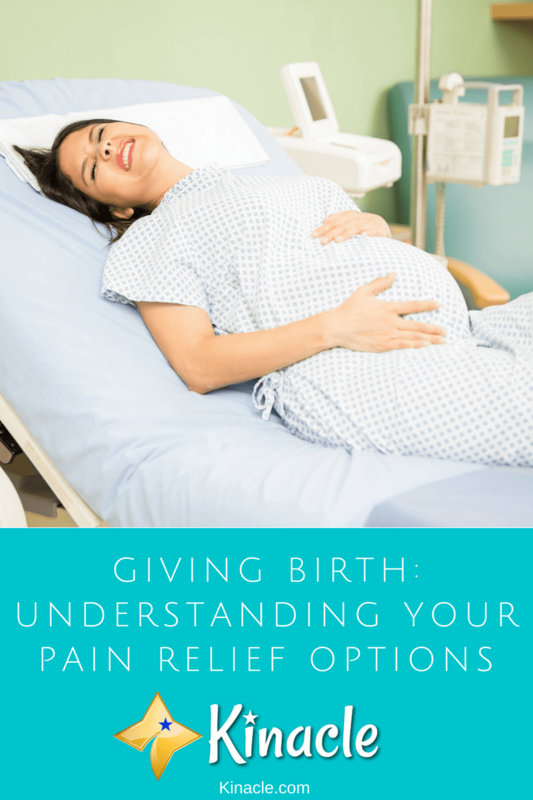 The majority of women choose to have some form of pain relief to make labor run a little smoother. 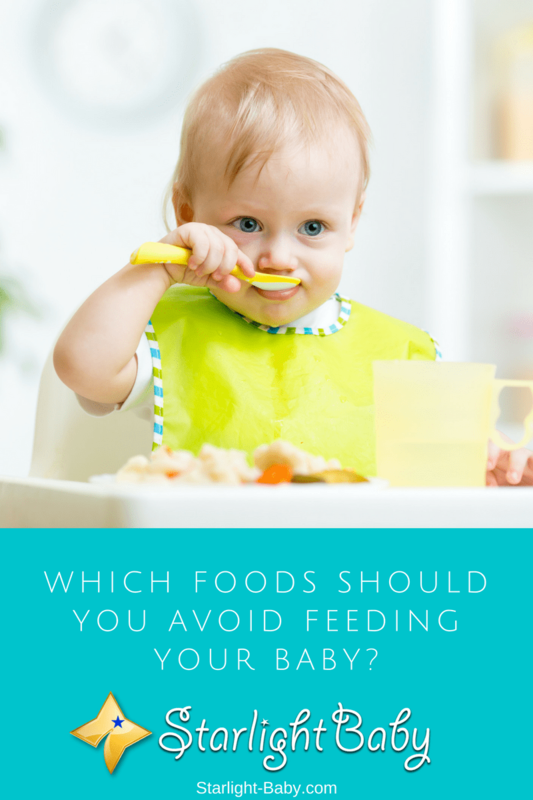 Which Foods Should You Avoid Feeding Your Baby? 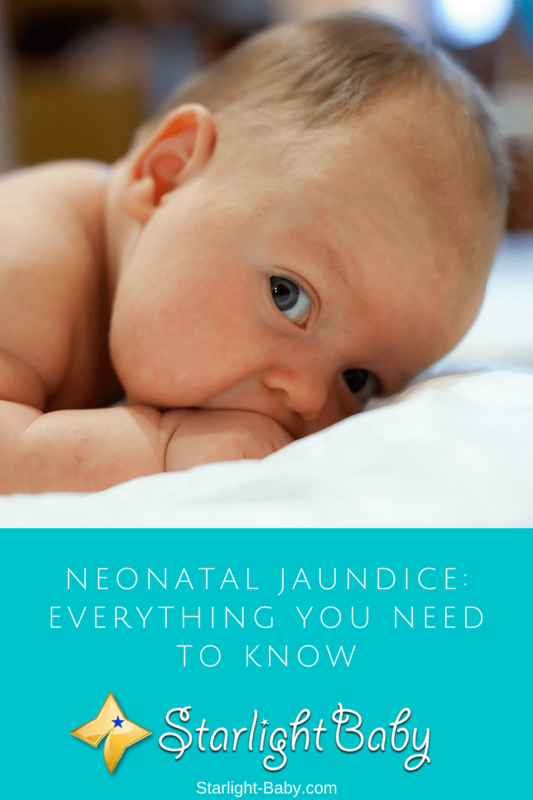 Weaning your little one onto solid foods can be exciting, but also pretty daunting too. You’ll obviously want to start feeding baby a range of delicious new foods, including the things on your own plate. However, before you introduce anything new, it’s important to ensure it’s safe. There’s surprisingly a lot of foods you need to be careful of and it gets even more confusing when you add the monthly age restriction recommendations. Some foods are perfectly fine for older babies, yet not suitable for younger babies. So, it’s important to do your research to see which foods should be avoided. Here, we’ll look at the main foods you’ll want to avoid feeding your baby during their first year.